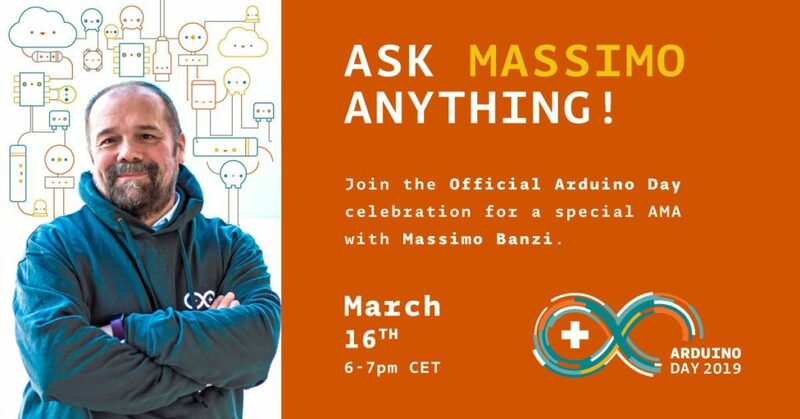 The agenda of the official event includes an exhibition of Arduino projects, free kids activities, several keynotes by Arduino team members, and last but not least, an ‘Ask Me Anything’ with Massimo Banzi. The talks and the AMA will be live streamed via Arduino homepage, YouTube, and Facebook. 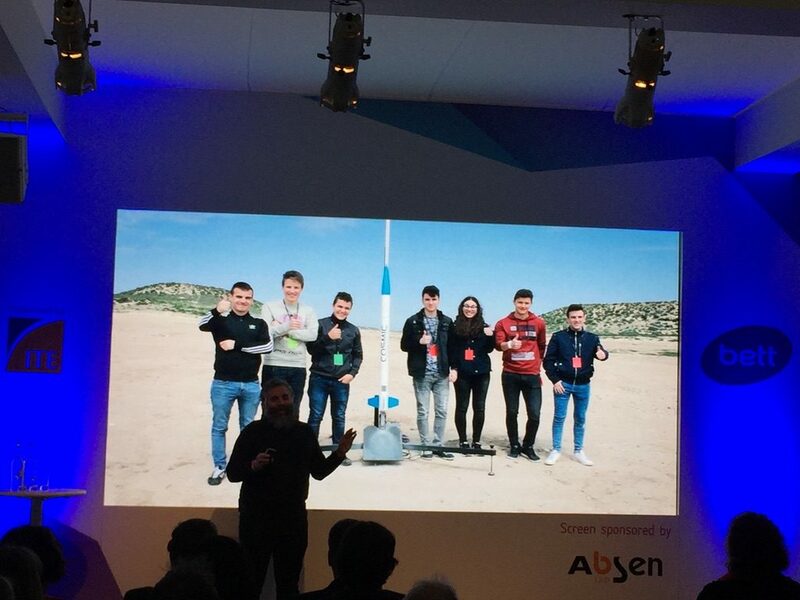 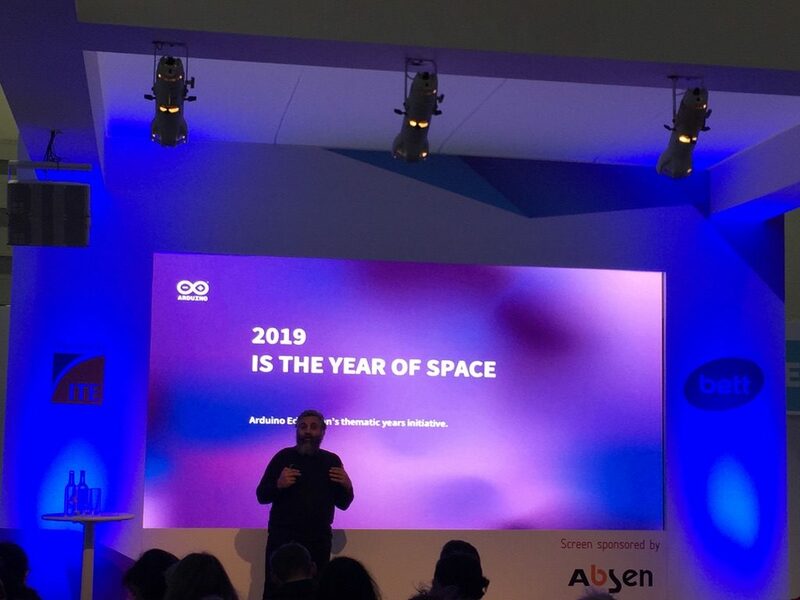 The Arduino team is in Barcelona this week for Mobile World Congress! 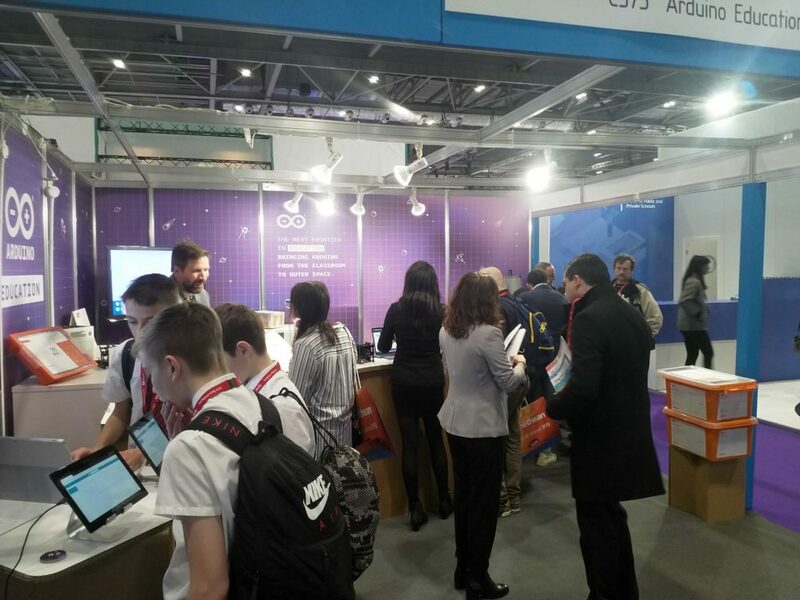 MWC is one of the biggest technology events in the world, so we’re really excited to be invited to participate in the Mobile IoT Experience’s developer expert zone by event organizers GSMA. 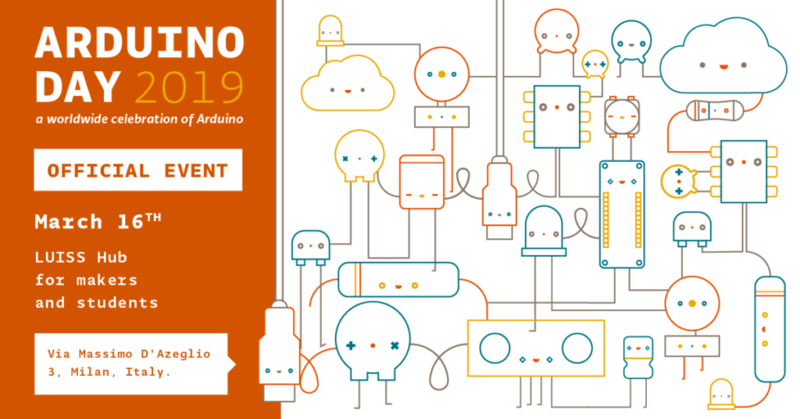 Come find us at Hall 4YFN Montjuic Hall M8 Stand 9 — we’ll be showing how create an LTE Cat-M / NB-IoT connected sensor with the new MKR NB 1500. 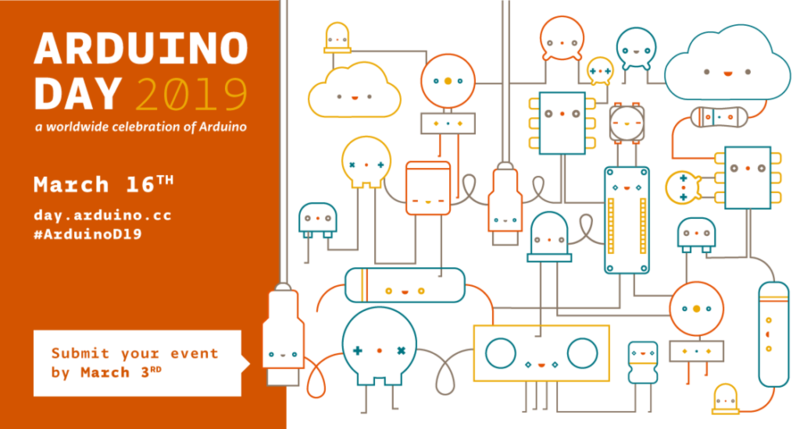 Arduino Senior Engineer Martino Facchin will also be giving the keynote talk on Monday, February 25th in the Training Zone. 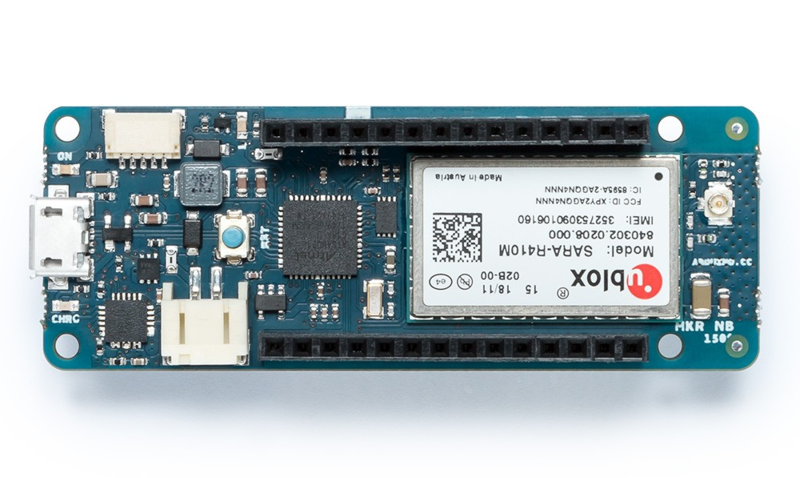 Like all MKR boards, the MKR NB 1500 was designed with security in mind, so we’ll discuss how to use certificate-based authentication and TLS to secure data from your device (and make it easier!) 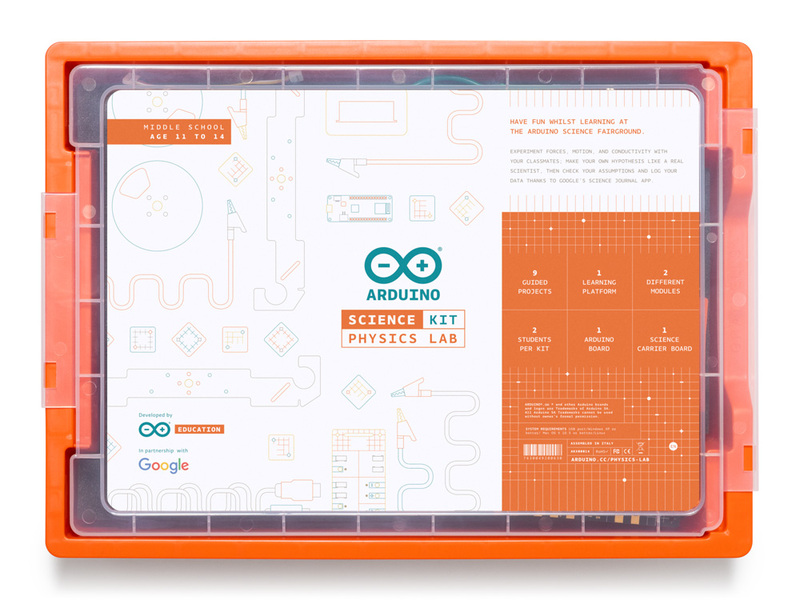 via the Arduino IoT Cloud and other clouds like Microsoft Azure IoT Hub. 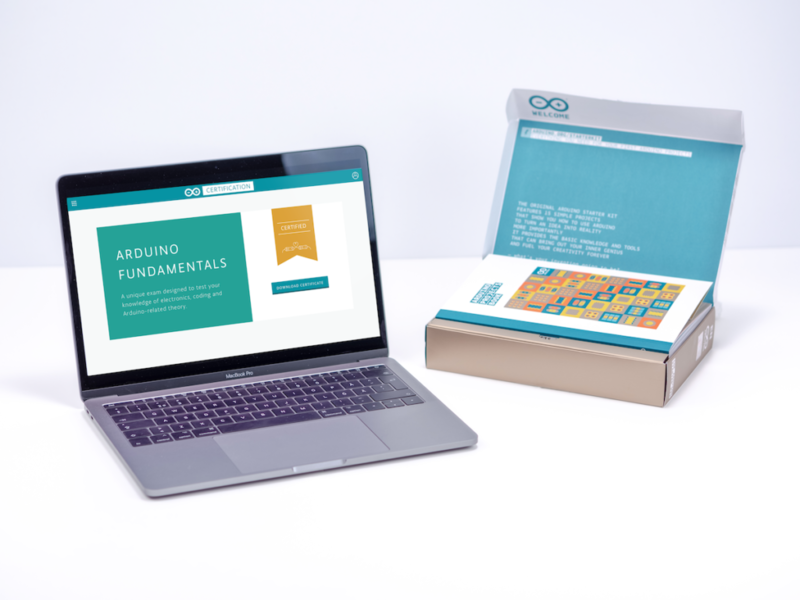 Arduino has helped millions innovate by making IoT technology simple — it started with makers and education but Arduino is now used by developers in hundreds of companies worldwide. 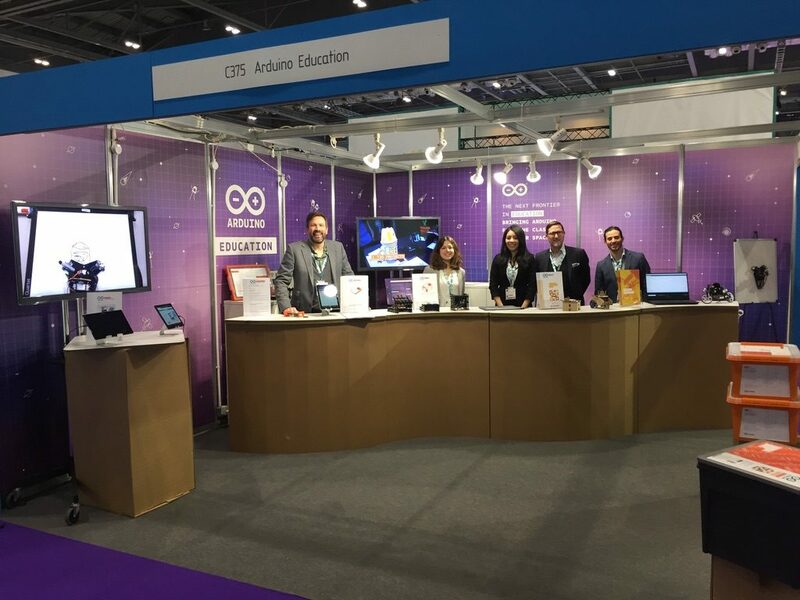 We’ve been partnering with operators like Telstra, Telefonica, and Vodafone to make cellular IoT even more accessible. 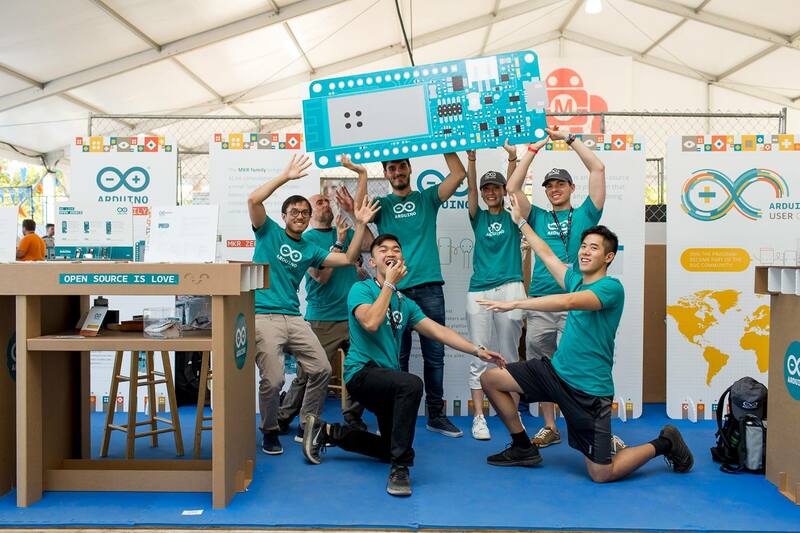 We want to make connecting and securing devices to be as straightforward as possible — so people can focus on making their IoT applications. 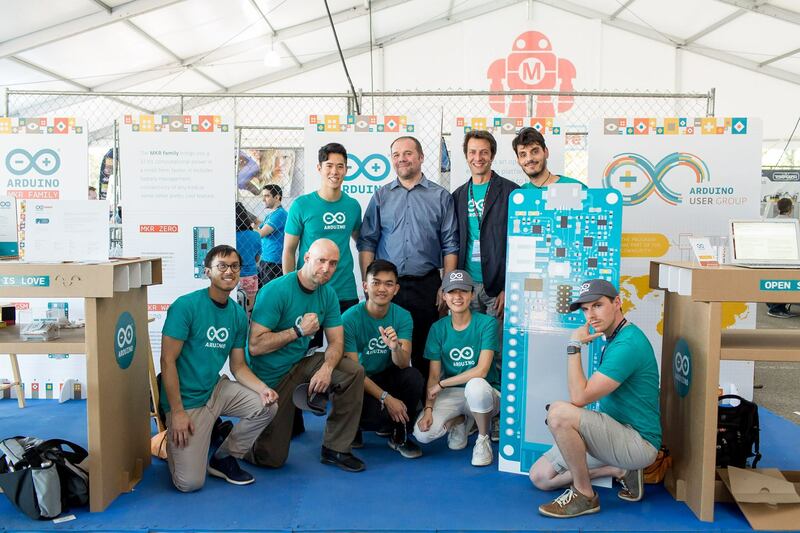 We at Arduino believe that the combination of our technology and your passion make it possible to have an impact on everyone’s everyday life. 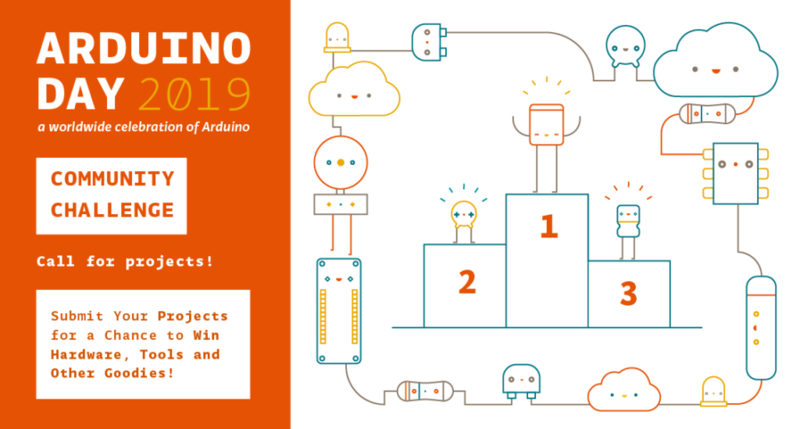 Ingenuity, innovation, and social good are the cornerstones of our community, and we want to celebrate those traits with a contest whose winners will be announced on Arduino Day. 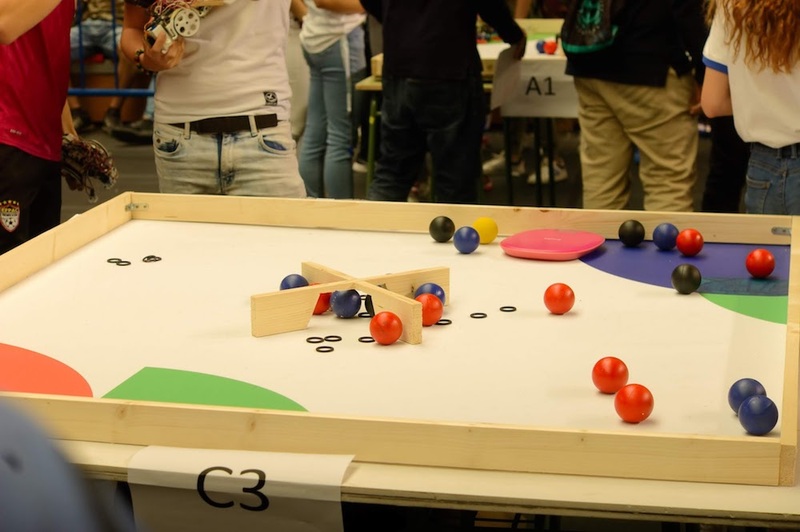 Prizes include boards, hardware, and other goodies valued up to €1,000. 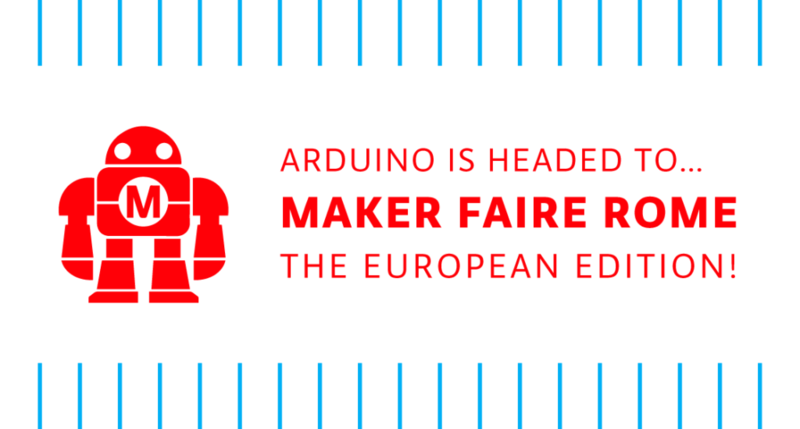 If you want to apply, please fill out this form by March 3rd. 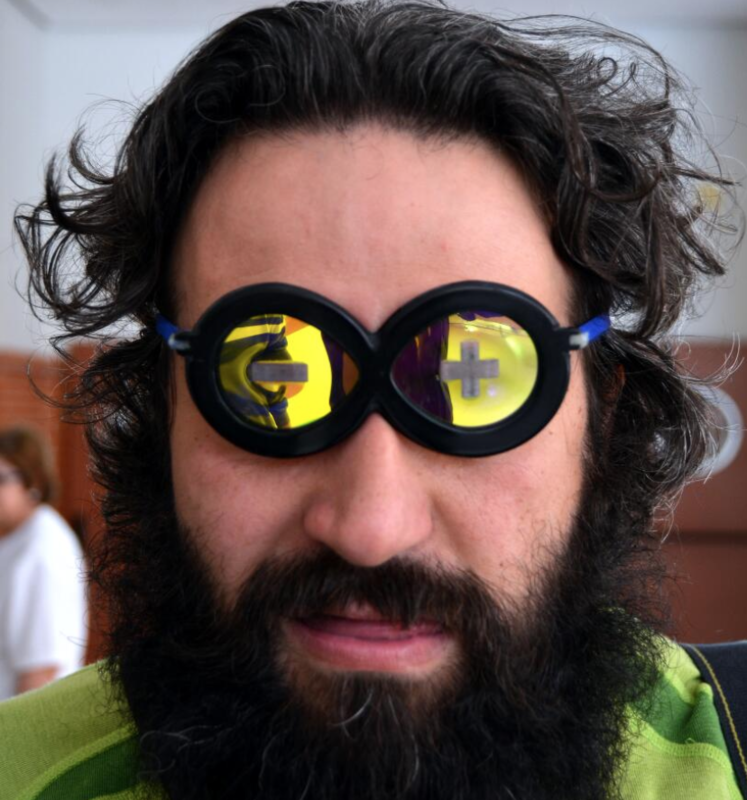 Aside from a description, you will need to upload a photo or video of your work. 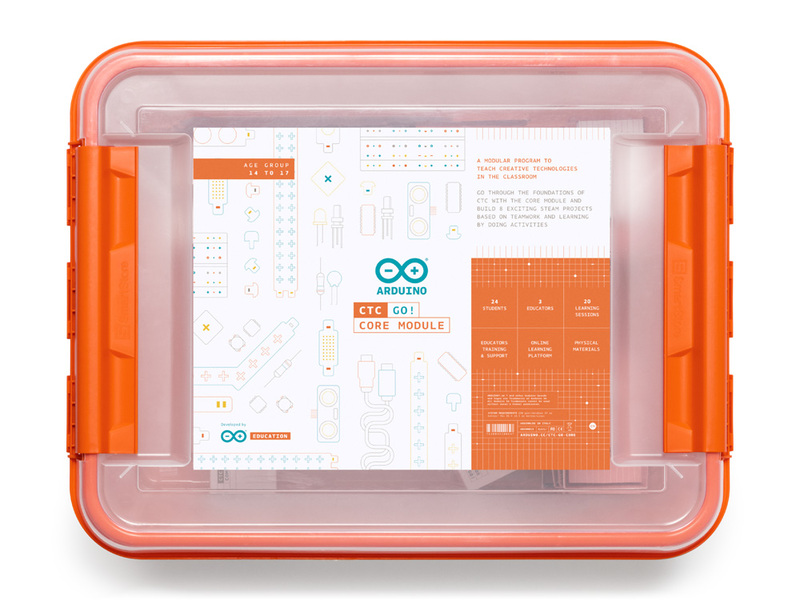 The winners will be announced on Arduino Day during the live stream from our official celebration in Milan. 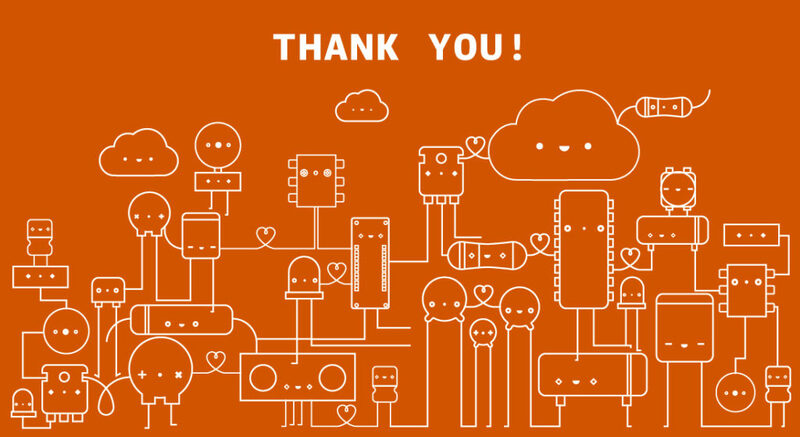 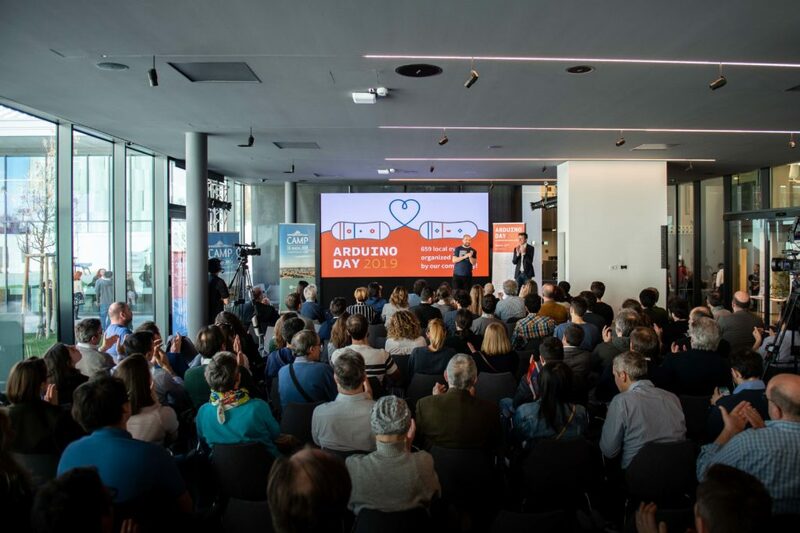 And remember: we are seeking inspirational, problem-solving projects that represent the core values of Arduino Day and can improve the lives of others! 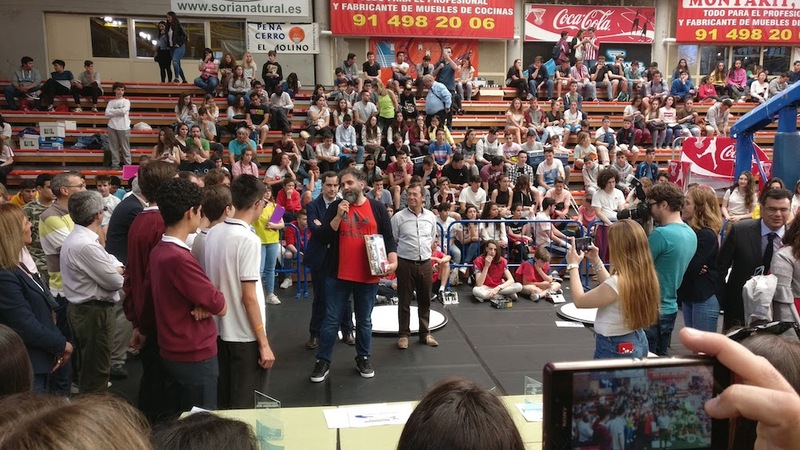 Let’s make a difference, together.